Book Spotlight: "Cast Of Characters"
In church, we study so many famous people in the Bible. But what about the common people who also populate those pages? They may not have stood at the foot of the cross, or left their homes to follow Him. But these ordinary people struggled, faced their own sin—and came face to face with a God who makes the common extraordinary. 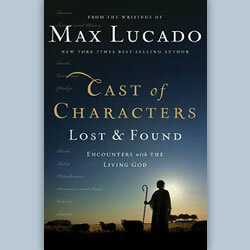 Dive into the lives of more than 20 of the Bible’s most compelling characters with Max Lucado’s new book Cast of Characters: Lost and Found Encounters with the Living God (Thomas Nelson). 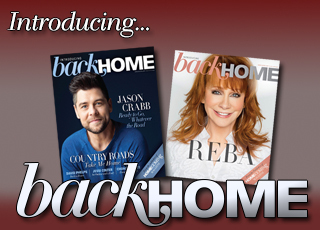 This all-new collection, a companion to his 2008 book Cast of Characters, features a whole new cast and encouragement from their stories.